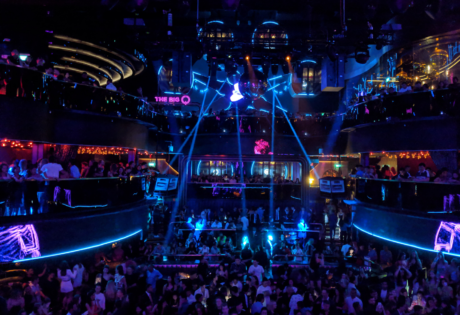 Yas, we’re back with another Girls’ Night Out and this time we’re taking the party to Raffles City. Treat yo-self to an evening of pampering, styling, free-flow wine, makeovers and express gel manicures! Glam Squad, assemble! We’re all for the good life and if you’ve been to any of our Honeycombers events, you know we throw one helluva party. 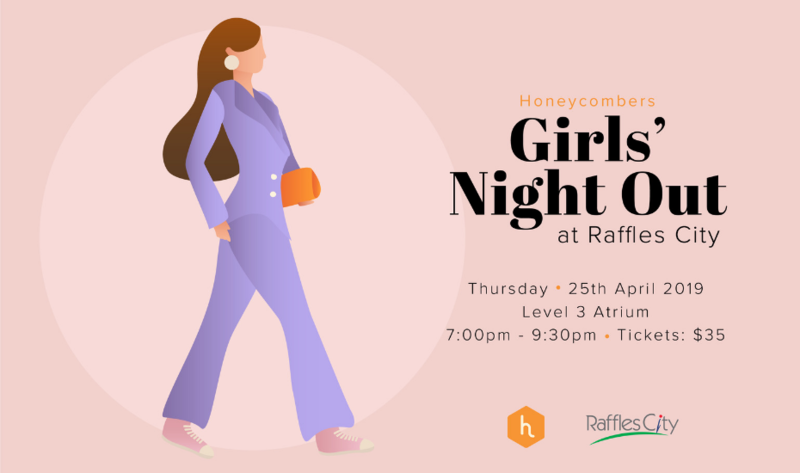 This month, we’re back for another edition of the Girls’ Night Out and it’s all happening at Raffles City on Thursday, 25 April. Text the girls and block your calendars, you don’t want to miss this one. Come down to Raffles City for a seriously fun evening with free-flow wine, delicious canapés, exclusive fashion styling sessions, makeovers by M.A.C, hair styling by Dyson and gel manicures by Fe The Nail Lounge! As always, the tickets are priced at a cool $35, so you know what to do. You’re in for a night of pampering, free-flow tipples, canapés and a fun catch-up with your girls at Raffles City. Sign up for a treat yo’self kinda evening that includes exclusive fashion styling sessions to get your summer ready. Limited seating, so get your tix right away. Get in on the best Spring/Summer trends, up your accessories game and get tips to accentuate your personal style. We’re talking intimate styling sessions with Spring Summer looks presented by fashion-forward brands like Aldo, Warehouse, Thomas Sabo, Sabrina Goh, Dorothy Perkins and Muji. What goes well with a refreshing styling session? Makeovers, of course! No fashion soiree is complete without a magnificent beauty blowout (literally!). Get your hair done with the cult-fave Dyson Supersonic hairdryer, sign up for makeovers by M.A.C and complimentary express gel manicure by Fe The Nail Lounge. It’s first-come-first-served, so plan accordingly. No better way to spend a Thursday with your besties, we say! 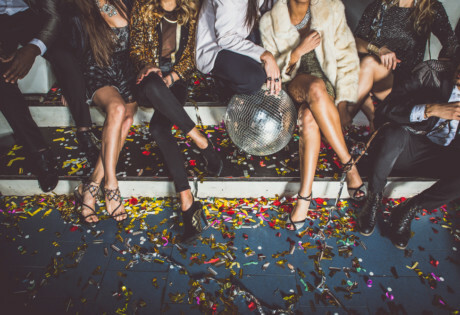 Call your friends and book your tickets quickly, because you know our Girls’ Night Out events sell out in flash and the Styling Sessions are limited. 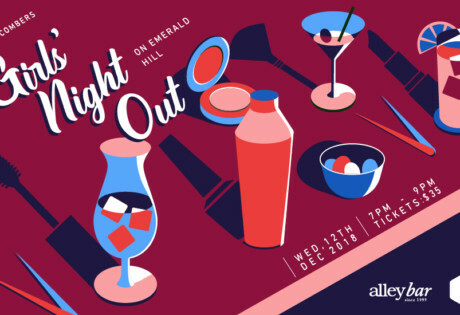 You’re invited to our Girls’ Night out on Emerald Hill!